The University of New England has been awarded $440,000 in Commonwealth funding to undertake a three-year Aboriginal community health study. 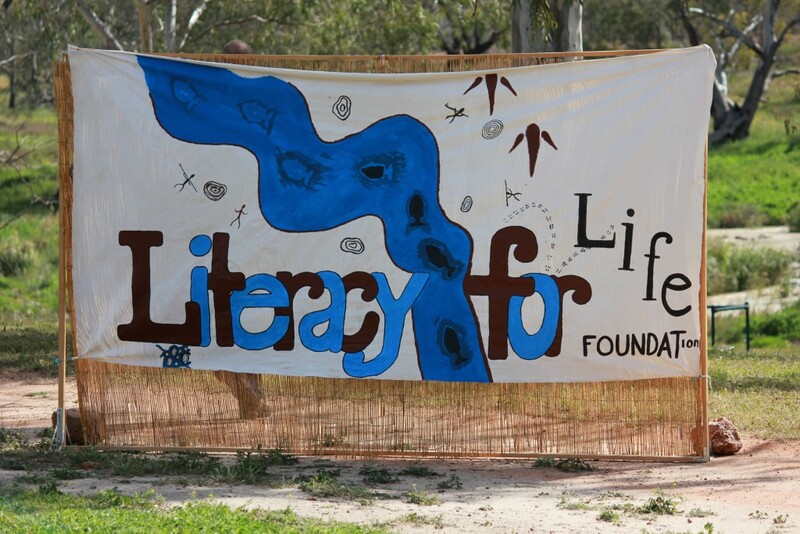 Led by UNE academics, Associate Professor Bob Boughton, Professor Jack Beetson and Dr Lorina Barker, the study will research the broader social and health benefits of the Literacy for Life campaign (supported by Lowitja Institute), Yes I can, as it extends to other communities across the Central West region of NSW. 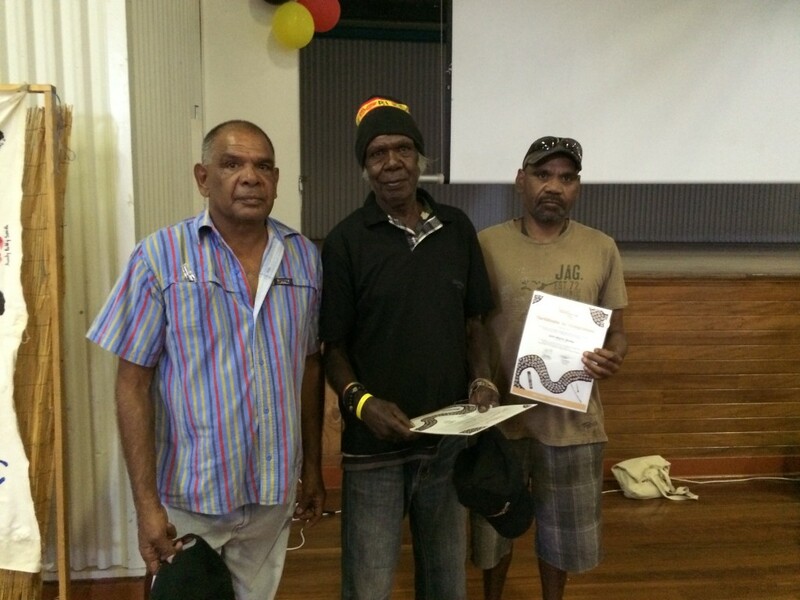 Over 100 graduates have completed adult literacy campaigns run by the Literacy for Life Foundation in western NSW. “In effectively addressing health issues you often must treat underlying social problems,” chief investigator, A/Prof Bob Boughton said. Over the past four years one hundred people have graduated from the campaign, with another 30 expected to finish by the year’s end. So successful has this campaign been that completion rates are 50 to 60 per cent better than formal training programs. “We have seen an impressive 70 to 80 per cent of participants graduate from Yes, I can, which is a record we continue to build upon most recently in Brewarrina,” A/Prof Bob Boughton said. The grant was awarded by the Australian Research Council, under the Commonwealth government’s Linkage Projects scheme. In another successful ARC Linkage grant, UNE Emeritus Professor Victor Minichiello will collaborate with La Trobe University on how to reduce health disparities for older Australians who identify as LGBTI. The project was allocated $296,000 and brings together researchers and key organisations in the health, aged, and LGBTI sectors to optimise health and aged care services throughout Australia. The project will provide comprehensive data on health, and support-related challenges and needs of older LGBTI Australian, developing crucial resources for evidence-based policy and practice initiatives.